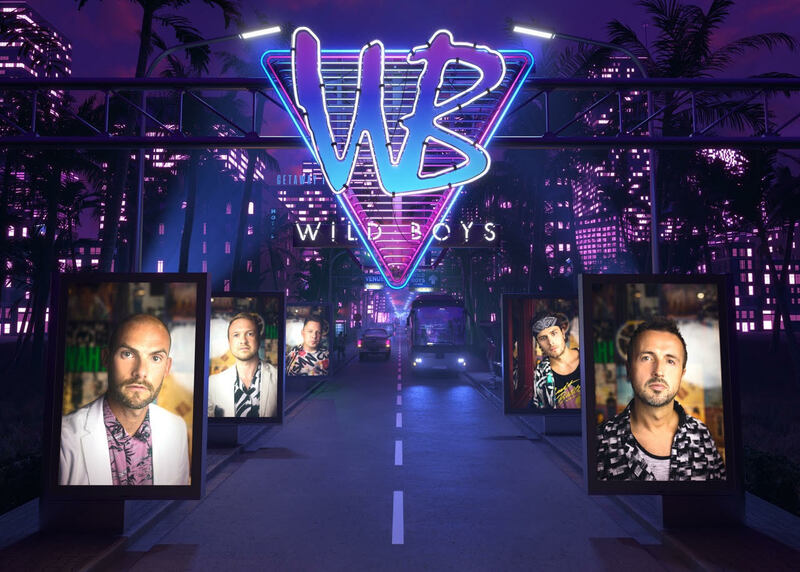 Party ‘till midnight with The Wildboys and vocalist Vanessa Knight. Expect soaring power ballads, epic rock anthems and unbeatable 80s tunes all night long. With an epic disco lasting until midnight, you can put on your dancing shoes and expect an incredible night out celebrating the best music of the 80s era.